Nowadays, education has really become very expensive. This is due to the continuously soaring fees of colleges and universities. Some colleges are extraordinarily expensive just because of their high standards, as well as the reputation, they carry. So, checkout the list of ‘10 Most Expensive Colleges’ in America, and see their annual fees. It might help you if you are on the search for some world-renowned colleges for pursuing your higher studies. The listing below is based on the overall cost per year in every college. 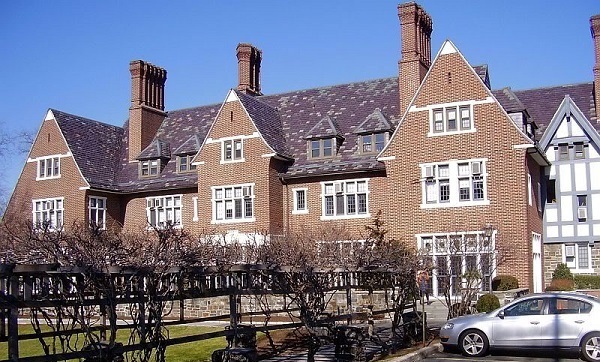 Sarah Lawrence College is the most expensive college of United Sates. It is a private liberal arts college, located in southern Westchester County, New York. It gained popularity due to its high academic standards with 9:1 student/faculty ratio. The total annual fee of this college is $62,636, including in-state and out-of-state tuition fee of $46,924. Initially, in 1926, it was established as a liberal arts college for women, but later, turned to co-educational college in 1968.